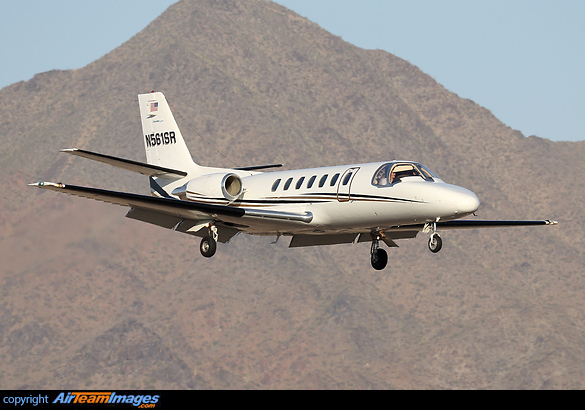 The Cessna Citation V/560 family grew from a stretch applied to the Citation II, retaining the earlier type's straight wings. The 560 has been developed through the Ultra series with glass cockpits and finally into the Encore variant with new engines. Early versions used the PW JT15D with thrust around 3045lb thrust, but the later Encores use PW535A engines.